← Another I-Go Van and Storage Co. customer review! 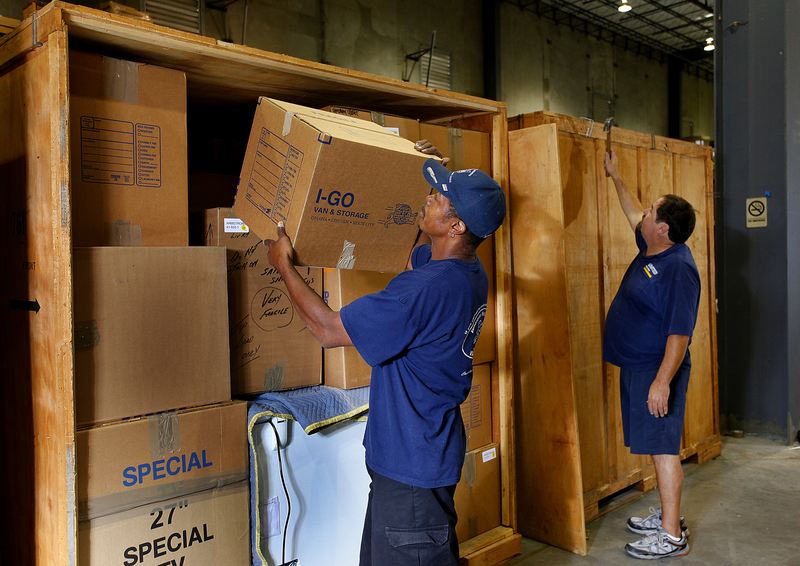 I-Go Van and Storage Co.’s Jeff Nogg quoted in Updater blog post about customer service in the moving and storage business! I-Go’s Jeff Nogg mentioned in Updater’s blog post! He made comments about customer service in the moving and storage industry! This entry was posted in Uncategorized and tagged Commercial Storage, Commercial Warehousing, I-Go Moving and Storage Lincoln, I-Go Moving and Storage Omaha, I-Go Moving and Storage Sioux City, I-Go Van and Storage Lincoln, I-Go Van and Storage Omaha, I-Go Van and Storage Sioux City, movers, moving, moving and storage, moving companies, omaha movers, omaha movin, omaha moving, omaha moving companies, relocation, Residential Storage. Bookmark the permalink.